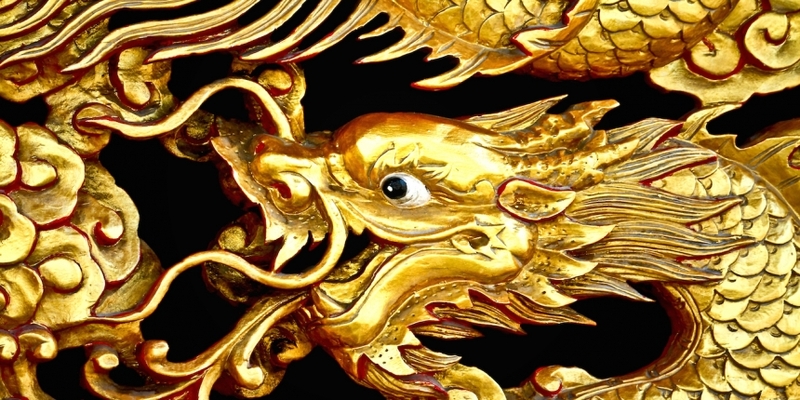 Gold-to-bitcoin trading platform DigitalTangible is expanding to Asia through partnership with Hong Kong-based exchange Melotic. 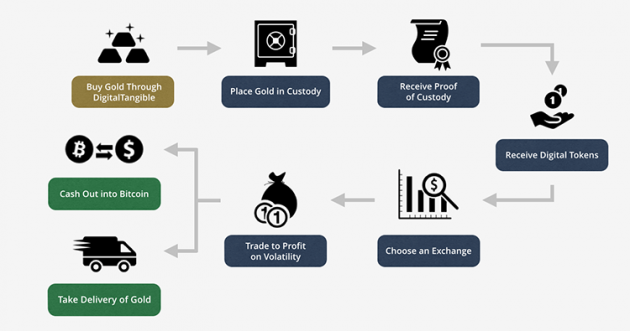 The company is framing the move as a way of allowing customers to trade gold assets via Melotic’s simple interface at lower costs than are normally associated with bullion exchanges. DigitalTangible allows investors to move value from physical gold holdings to bitcoin, which can then be stored or traded. The firm says its Proof of Custody global gold accounting ledger lowers investment and portfolio management costs for customers. In the last year, China has become a important centre for some segments of the bitcoin industry, most particularly mining and trading. Figures from World Gold Council suggest China has become the world’s number one producer of gold in recent years, and last year became the biggest consumer. Asia in general accounted for 63% of total consumption of gold jewelry, bars and coins last year, up from 57% in 2010, the council has said. The partnership with Melotic will extend new opportunities to DigitalTangible customers, allowing bitcoin buyers access to altcoin markets and gold buyers the ability to trade asset tokens with others. DigitalTangible says customers trading on Melotic will pay transactions fees no higher than 0.25%, although the latter company’s website indicates rates may be as low as 0.1%. Melotic provides a platform for the exchange of digital assets for bitcoin and gold. Users can trade with altcoins such as dogecoin, litecon and stellar, as well as appcoins like ltbcoin and storjcoin. According to Lewis, DigitalTangible has taken over $210,000 in total gold sales since its July launch. Additionally, its peer-to-peer trading platform completed $35,000 in transactions in just one week. He added that with the continuing decline in the price of bitcoin, the company stands to see increased business as “bitcoin holders take refuge in gold’s relative stability”. Bitcoin-to-gold trading platforms are offered by several other companies, including Singapore-based Bullionstars and Bullion Bitcoin in the UK.